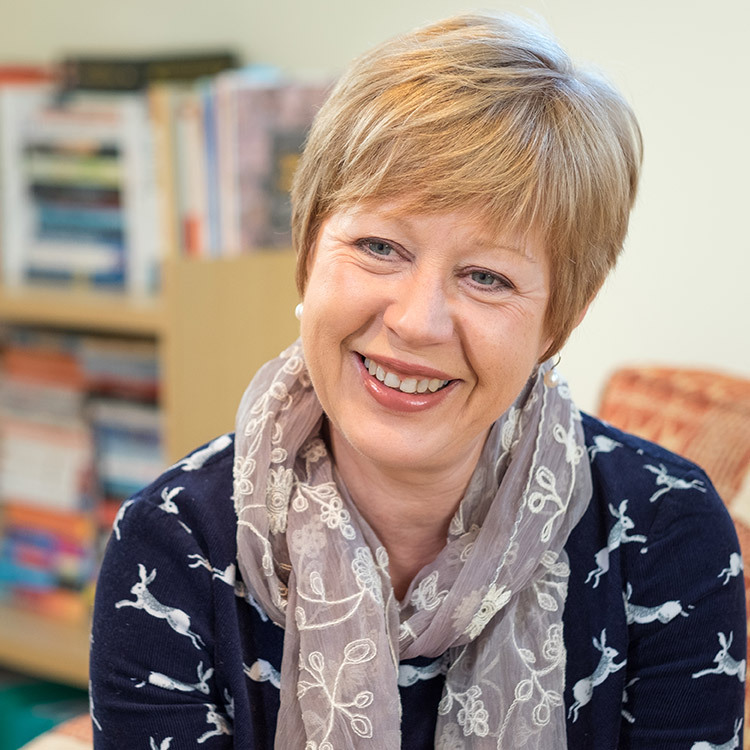 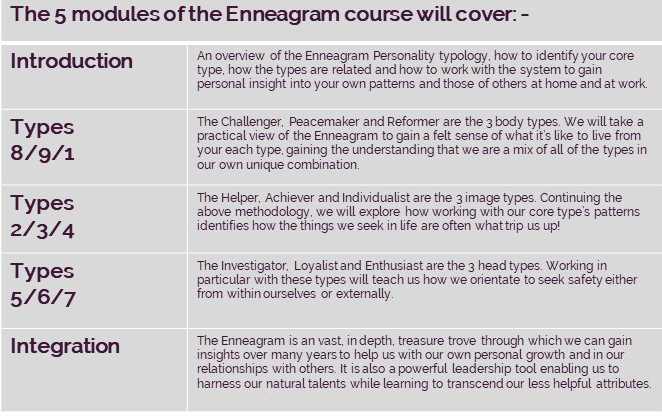 “Working with Michelle to identify my Enneagram type was quite simply a game changer. 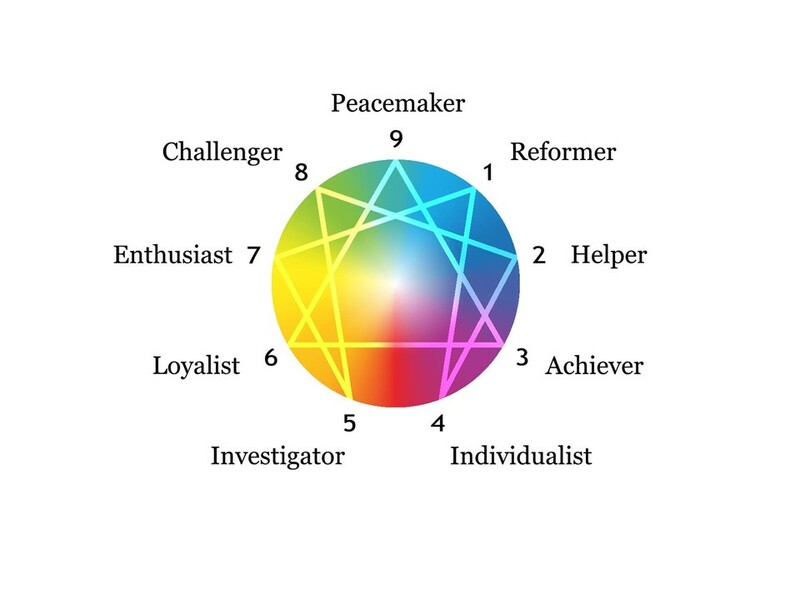 I gained particular insight into how I could better harness my personality traits to help me with my business, rather than getting caught in the same old loops. 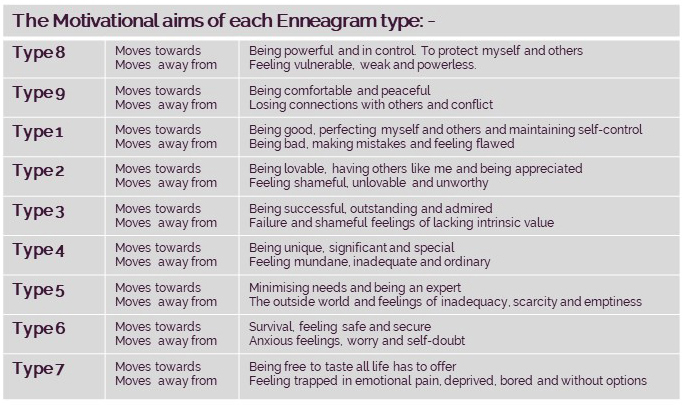 Knowing my Enneagram type has helped me understand myself better but also understand others better too.